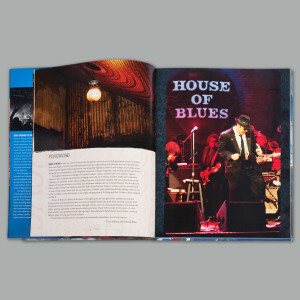 This incredible book is a 192-page journey through the venues, shows and history of the House of Blues. 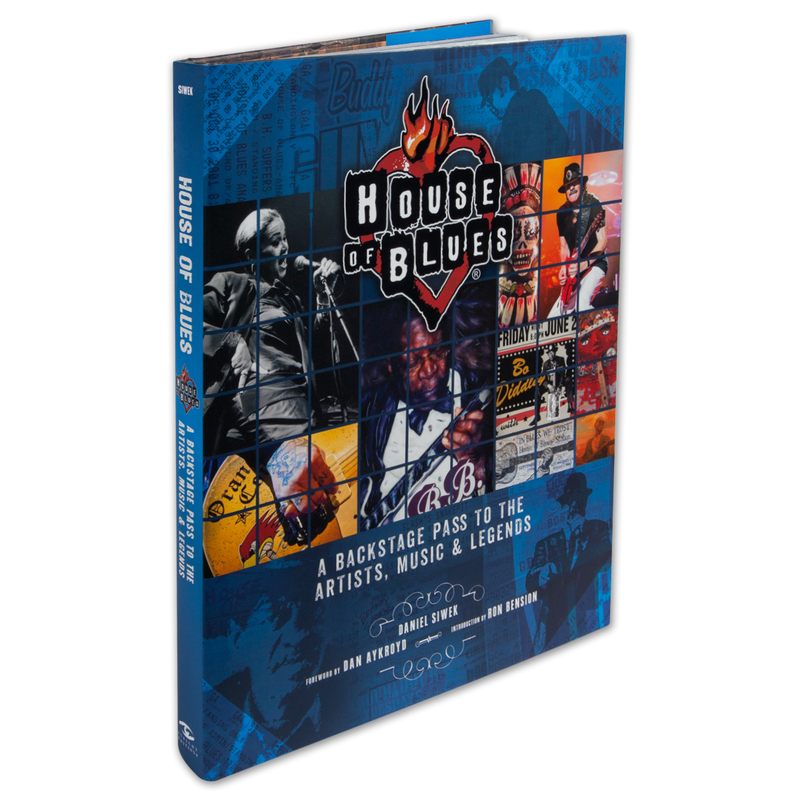 Told through exclusive interviews with founders, operators and musicians, this collection of stories and photographs presents a unique and tangible record of House of Blues’ contributions to live music culture, and intimately recounts twenty years of legendary performances. 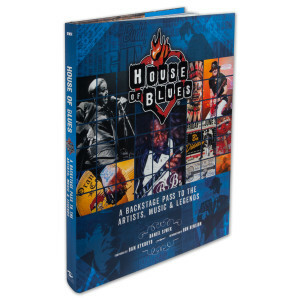 Complete with memorabilia from the House of Blues archive, this is the ultimate collectible for music lovers everywhere!